Our range of PSTF dyes are commonly used in mould making, resin casting, jewellery and the arts and crafts. 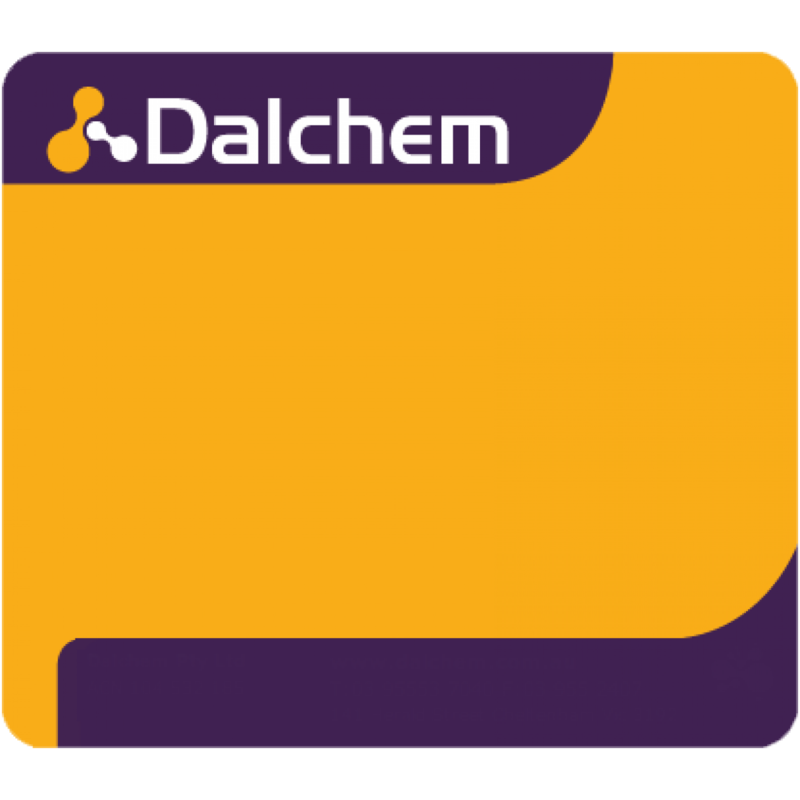 If you are looking for a translucent dye, Dalchem have PSTF dyes that are suitable to use with most of our casting resins. What's more, we have over thirty different colours to choose from in the PSTF dye range, including this product - our PSTF DYE Optical Brightener 15ml. The optical brightener is especially useful when you want to achieve a clear untinted casting without the yellowness that resins sometimes give. Optical brightener gives that clean, clear, crystal clarity. 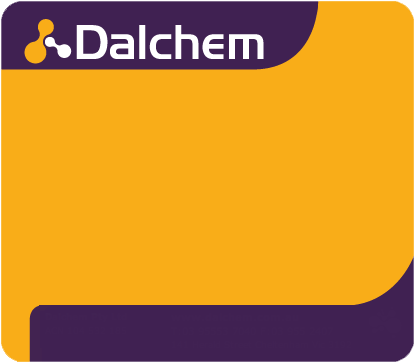 Our range of PSTF dyes are commonly used in mould making, resin casting, jewellery and the arts and crafts. 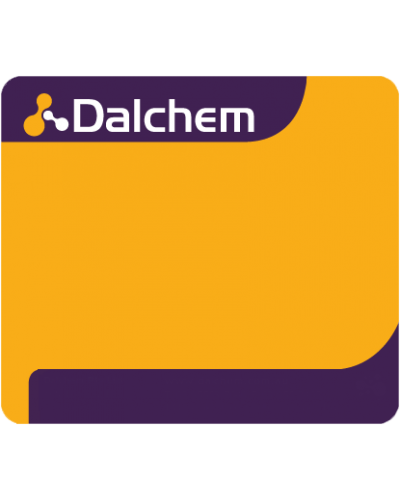 If you are looking for a translucent dye, Dalchem have PSTF dyes that are suitable to use with most of our casting resins. What's more, we have over thirty different colours to choose from in the PSTF dye rangePSTF dye can be used in most resins and some of our silicone products. PSTF dyes are ideal for producing translucent, see through type castings.The optical brightener is especially useful when you want to achieve a clear untinted casting without the yellowness that resins sometimes give. Optical brightener gives that clean, clear, crystal clarity.